We’ve blogged a number of notice-of-claim cases before. This one follows the established pattern: a defendant urging a strained construction of the statute and a plaintiff trying to get by it while saying as little as possible. A community-college employee was allegedly harmed by mold in her place of employment. 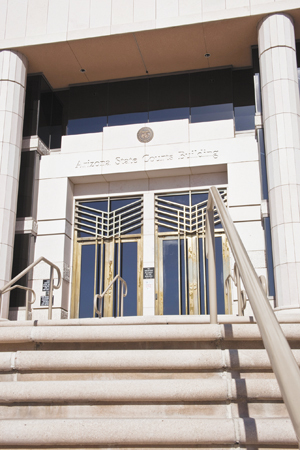 Her notice-of-claim letter set out multiple causes of action against multiple public entities but one settlement amount: she would “accept the sum of $450,000 as full and final settlement.” Yavapai College argued that this was defective, that the notice should have set forth a separate settlement amount as to it. Apparently (one has to read between the lines a bit here) the argument was that the stated settlement amount was so large that it must have been a total for several claims against several claimants rather than what the college alone could settle for. The trial court agreed and granted the college summary judgment. We don’t mean to be too hard on Yavapai College; its position is understandable but would be better directed to the legislature.